"Let us MANIcure your property!" 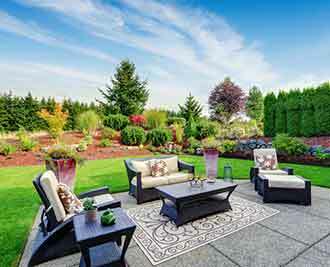 We will work together to design and install an outdoor living environment that adds value and beauty to your home. 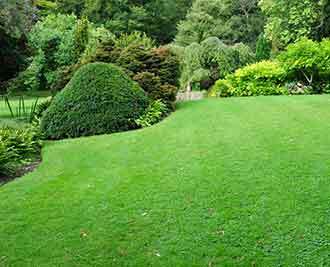 Let Mani Landscape Gardener's well trained, uniformed crews maintain your lawn and landscape. 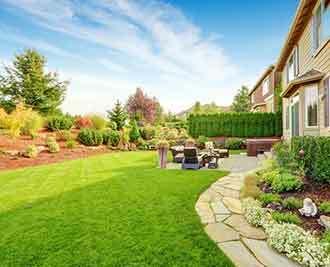 We can create a computer designed image to help you visualize how your landscape installation will appear once complete.